Mariellen Ward is a freelance writer whose work appears in The Toronto Star, Canadian Living, Dreamscapes and more. 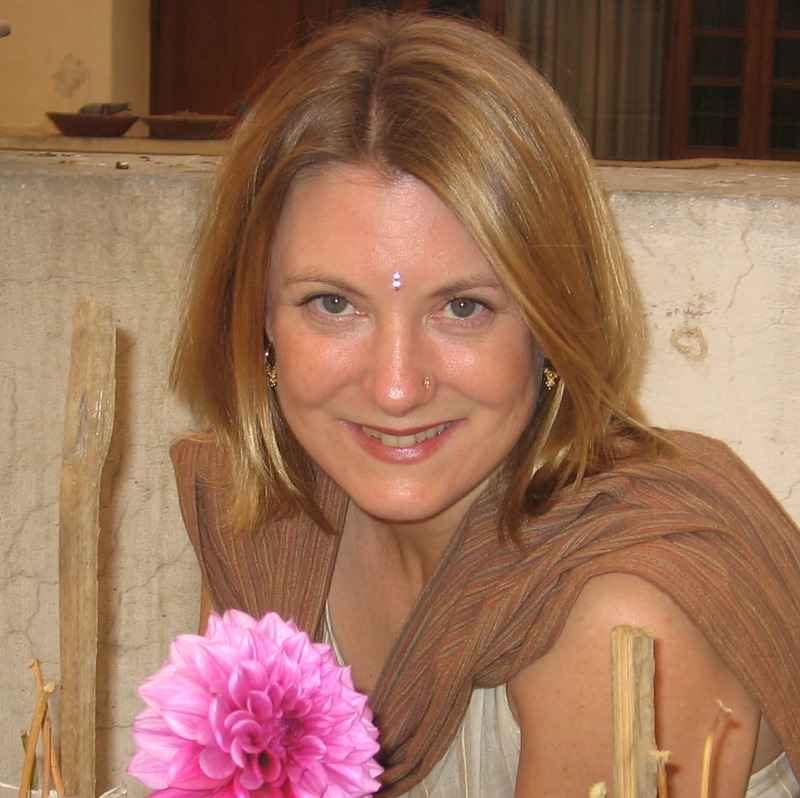 She recently published her first book, Song of India: Tales of Travel and Transformation, and is currently working on a book about yoga in India. Mariellen has a BA in Journalism and is a professional member of PWAC and TMAC. Visit her website Breathedreamgo at <http://breathedreamgo.com/>. “Recently, I published my first book, Song of India, and in the acknowledgements, I wrote: “I have wanted to publish a book since about 1968 and I finally took matters into my own hands and did it.” I was 8 years old in 1968, and I am 50 now – and it has taken me this long to acquire the skills, confidence and subject matter needed to become a writer. One of the problems was me – I was not brought up to feel confident about my abilities – but the other was, I think, the society in which I live. The qualities I admire and strive to nurture in myself as a woman and as a writer are not highly valued or encouraged or rewarded. I have had a hard time finding a place for myself in the world of modern journalism and media. I am not interested in hard news, with its emphasis on so-called objective journalism, or celebrity gossip, or consumer-focused stories about fashion, cars or home décor, or even social activism with its entrenched politically correct world-view based on a fundamentally judgmental stance. I am not interested in stories that skim across the surface of life, or stories that ignore, deny or bulldoze the mystery that is at the very heart of life. – – an understanding that the spiritual purpose of life is not to win, or to be certain or to be right – but to be aware, to be conscious and “to light a spark in the darkness of mere being,” as Carl Jung said. – – the human element, the feminine, the sacred and the divine. Great first step. I would come here for more. Happy birthday Mariellen Ward. I’m curious to know what news sources you’ve been able to enjoy? I too have a distaste for the fluff that currently permeates the media and would really enjoy finding more sources for more thorough stories. Good question! It’s difficult, but I do find gems. I love creative non-fiction travel writing, so I read travel magazines and websites and occasionally find a great piece. There are some good online sites. It’s a constant quest — but mostly I read books. Sorry that I don’t have any recommendations for you. Maybe this means I need to start a publication! My view of journalism is that it should report news, in as much depth and variety as possible. I think the reporter should be as objective as possible, though I recognise that we all have our individual biases and prejudices which unconsciously influence our recall of events or personalities. Unfortunately most news media is heavily influenced by editorial policy, and so stories are inevitably skewed away from objectivity to a greater or lesser degree. Thus, my view of journalism is very different to yours (and is perhaps more limited). The subjective is all very well in travel writing, or general non-fiction, but I think the last thing news reporting should be is subjective. After getting a B.A. in Journalism and studying Gestalt and yoga for many years, I no longer believe that objectivity is possible (nor do I think it’s desirable, but that’s another question). Every person sees the world through their own particular lens, and brings all their values, experiences, judgments to it; and at a news outlet, this is magnified and codified to a degree most people don’t realize. The other big issue is, what is news? But that’s a huge topic I won’t attempt to e.
Women Doing Literary Things is a weekly blog series featuring essays by women in the literary world. The series also runs as a feature on She Writes.